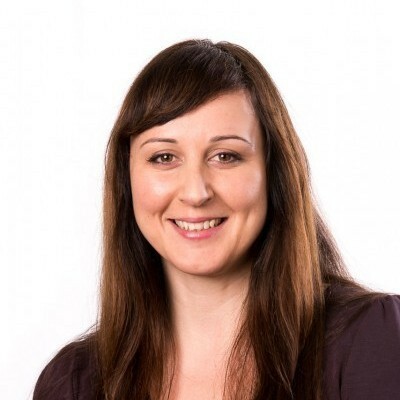 Dr Jasminka Sterjovski is Research Manager for the Doherty Directorate. Jasminka completed her undergraduate studies in Biomedical Science at Monash University followed by Honours at the Burnet Institute in 2002 in the area of HIV transcriptional regulation. She continued to work in HIV molecular virology for the following 11 years, completing her PhD thesis on HIV entry in 2008, followed by a successful postdoctoral, during which she established research collaborations that led to a successful National Health and Medical Research Council Development grant and a provisional patent. From 2012, she moved into the field of project management and then research management for the Department of Infectious Diseases. Jasminka has experience in grant applications and administration for local governmental and philanthropic funding bodies, as well as international funding agencies such as National Institutes of Health in the USA, American Foundation for AIDS Research, and the Wellcome Trust. 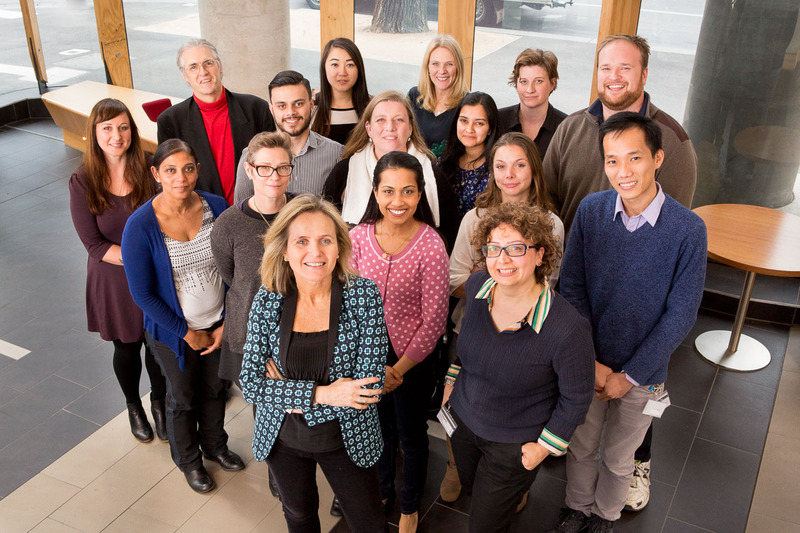 The main focus of the Lewin-Cameron laboratory is to understand why HIV infection persists on antiretroviral therapy, to develop new strategies to eliminate latency and to define the biological determinants of immune reconstitution and factors that drive liver disease in HIV-hepatitis B virus co-infection.